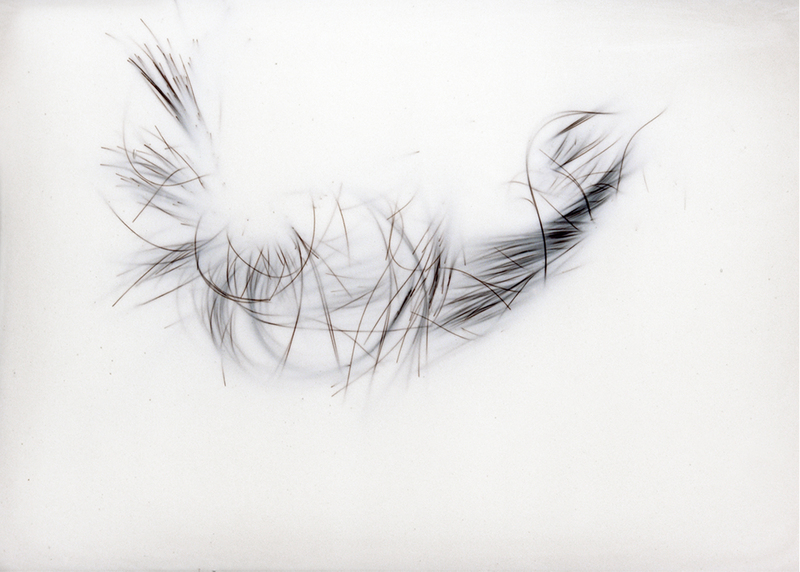 “Breaths” is a series of analogue photographs, without retouching, using hair as a subject. By explicitly evoking images of pencil marks, this work denotes the movement and spontaneity of the calligrapher. 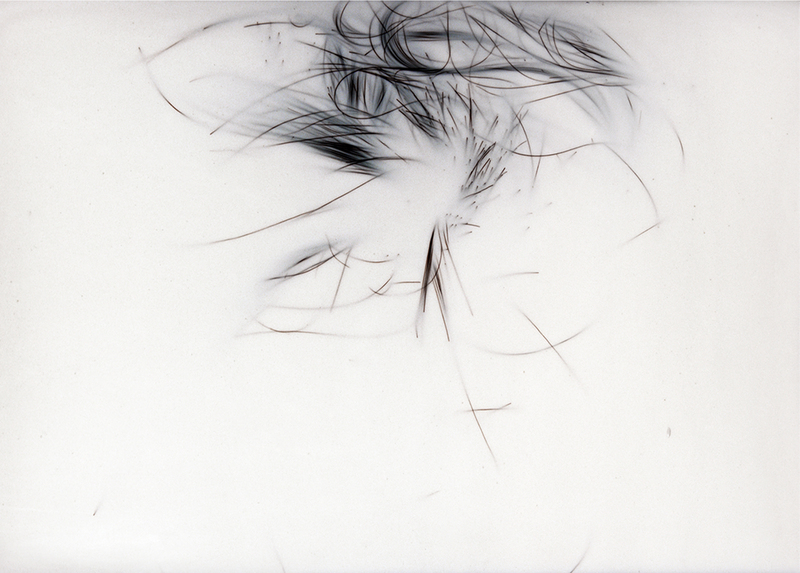 "When Ji-Yun photographs bodies in particular positions, inspired by yoga postures, carefully crafted and framed, we get the feeling of perfect, almost abstract, plasticity of the body."